Looking for a fresh new coat for your London home or office? 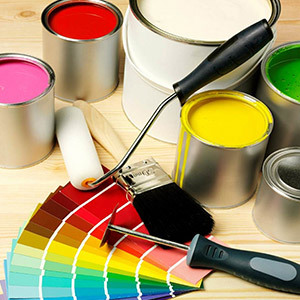 Pro Painters London provide a high quality painting and decorating service to all London based Clients. With over 18 years experience in all aspects of decoration we are fortunate to boast a varied client base of both residential and commercial contracts. We undertake all aspects of decoration for both interior and exterior work. We are happy for potential clients to take up references and naturally carry full insurance cover. We carry only top quality brands such as Dulux, Farrow and Ball, Rustin’s, Albany, Liberon, Leyland, Crown, Johnstone’s, Fired Earth, Painting Library, Santex, Hammerite, Sadolin, Ronseal, Purdy brushes to name a few. We will give you tons of advice regarding how to achieve the best results from what you have in mind, explaining to you about colour schemes, finish options and the 3 levels of decoration: freshen-up, colour change or a complete makeover. We provide FREE quotations, fully specified with no obligation to you and we cover most London areas within the M25!